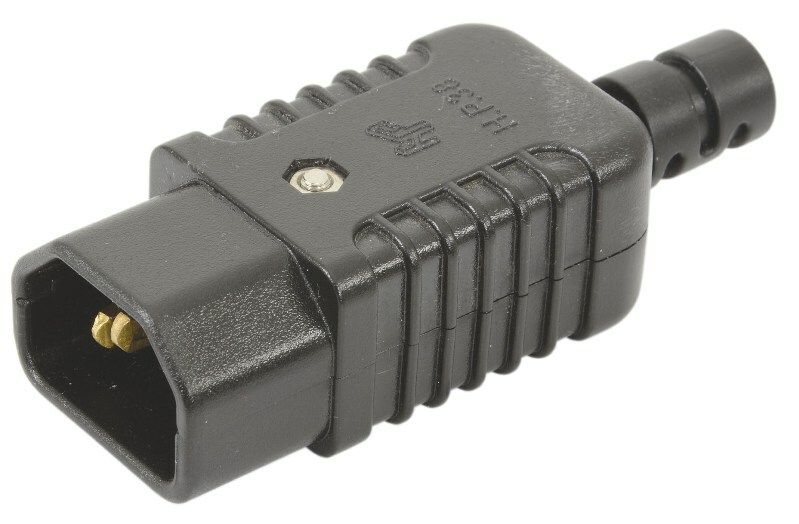 High specification 10A shrouded IEC mains plug. Front shroud remains in place when cover removed, terminals alo remain in place. Complies to CEE22/BS4491 standards.